﻿ Sea Hai Yen Hotel, Da Nang | FROM $8 - SAVE ON AGODA! 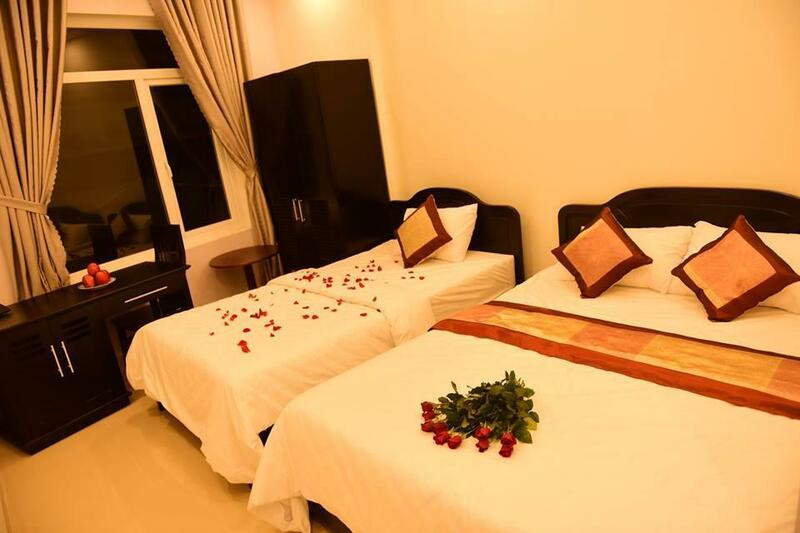 When visiting Da Nang, you'll feel right at home at Sea Hai Yen Hotel as it offers quality accommodation and great service. With its location just 4 km from the city center and 7 km from the airport, this 2-star property attracts numerous travelers each year. With its convenient location, the property offers easy access to the city's must-see destinations. 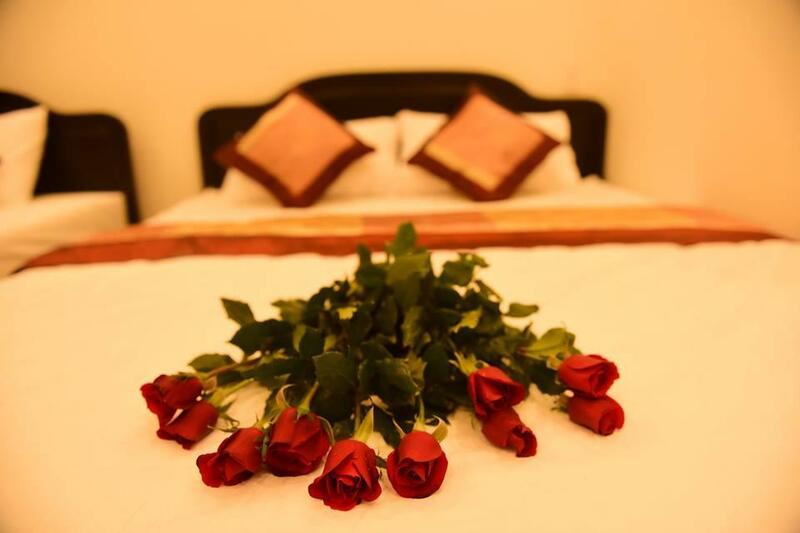 The facilities and services provided by Sea Hai Yen Hotel ensure a pleasant stay for guests. Top features of the property include free Wi-Fi in all rooms, 24-hour room service, 24-hour security, grocery deliveries, taxi service. The property's accommodations have been carefully appointed to the highest degree of comfort and convenience. 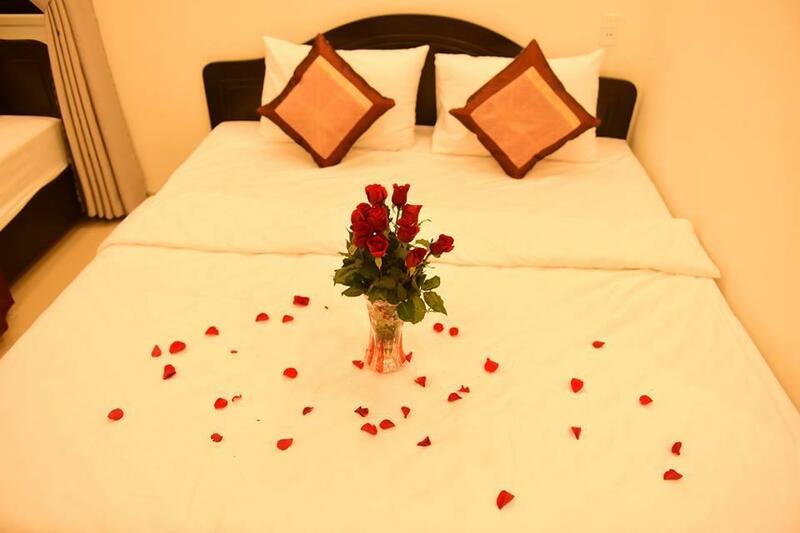 In some of the rooms, guests can find closet, cleaning products, dressing room, towels, carpeting. The property's host of recreational offerings ensures you have plenty to do during your stay. With an ideal location and facilities to match, Sea Hai Yen Hotel hits the spot in many ways. The staff were very friendly. However, this place is run down and my room was disgusting. It looks like all they do between check-ins is run a broom through the room. All the corners of the room, the desk, TV, Fan and bathroom looked like they had not been properly cleaned in months. There was a constant stream of small brown ants along the floorboards and over the desk as well. I didn't even want to walk barefoot in that room. There is nothing around here except a few cafes. This is more of a residential area. It is not close to center, but close to Son Tra and local market. My room has a desk, so it was nice to work. The stuff is very nice. Don't expect too much English, of course.